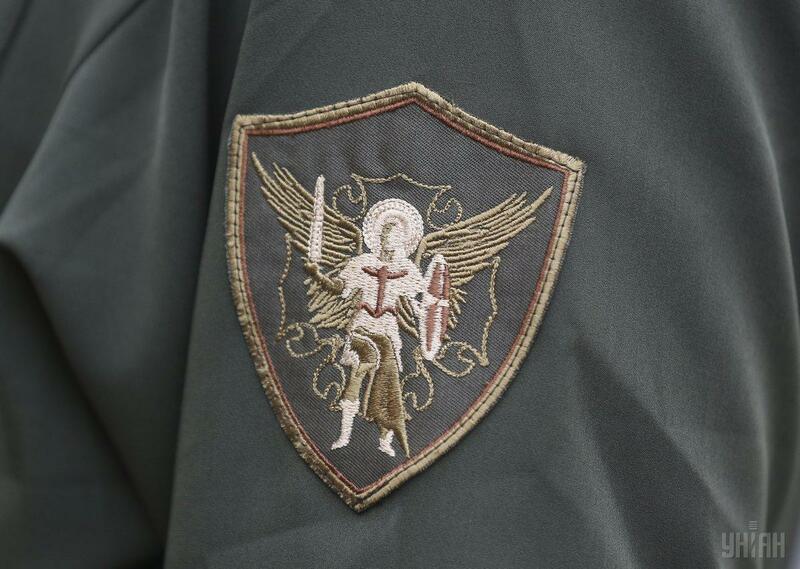 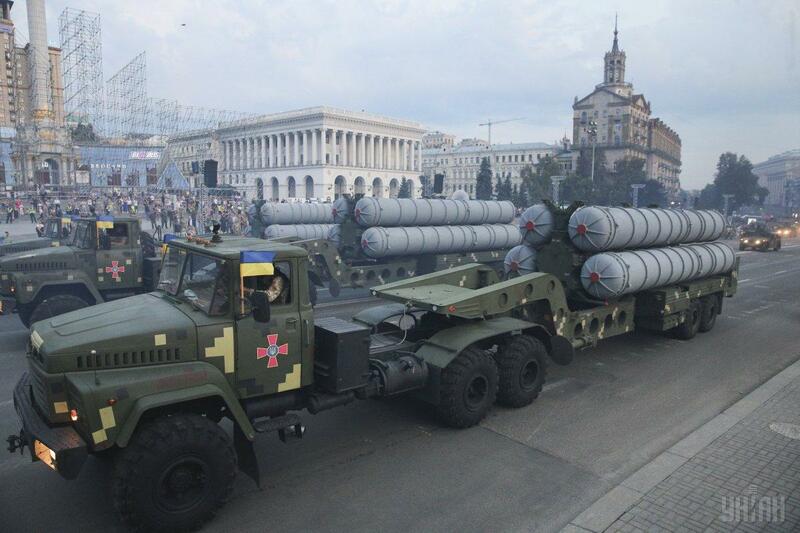 According to him, 250 units of military equipment were presented during the first rehearsal. 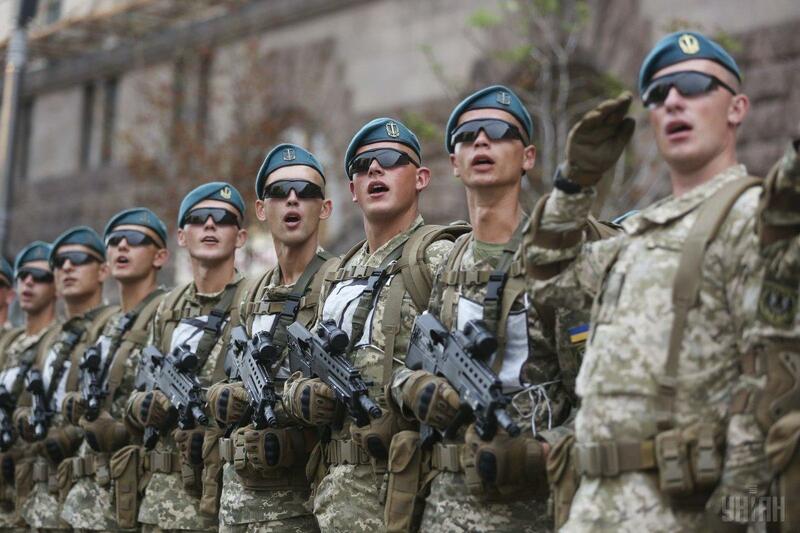 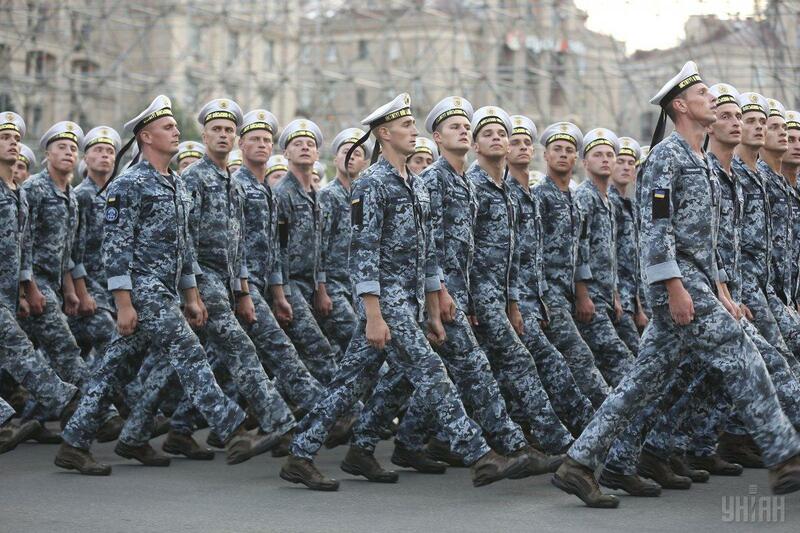 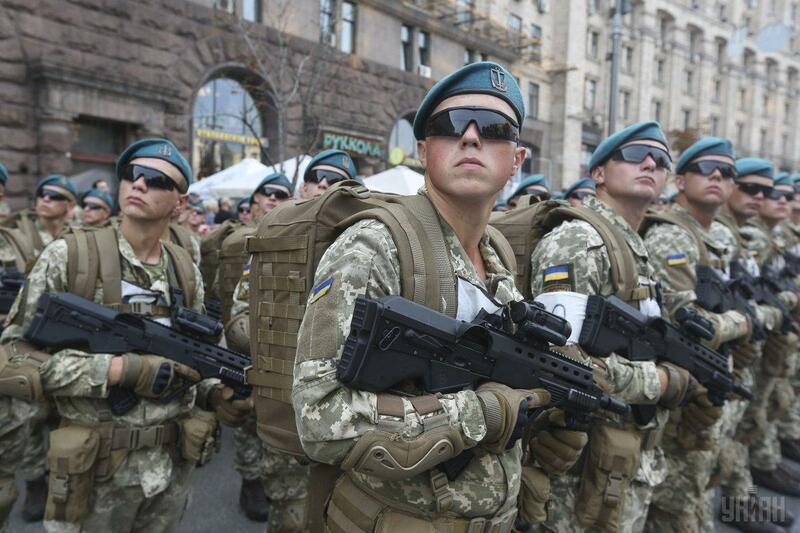 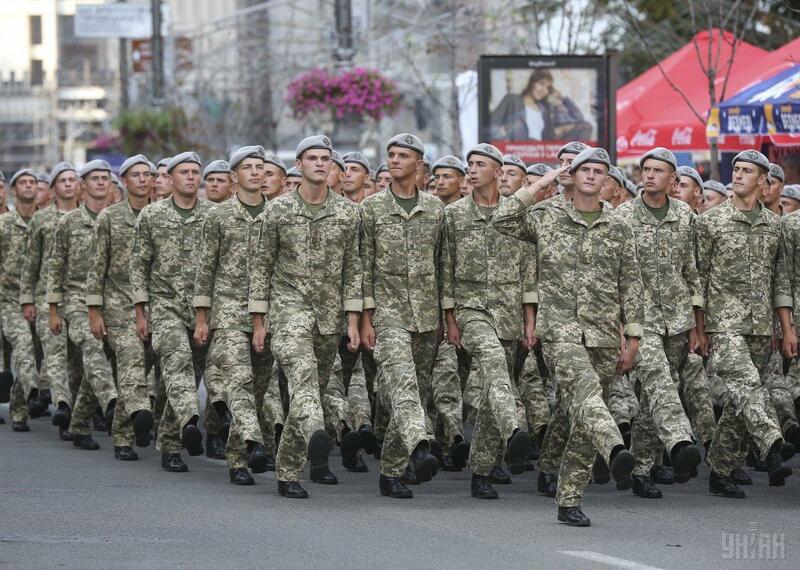 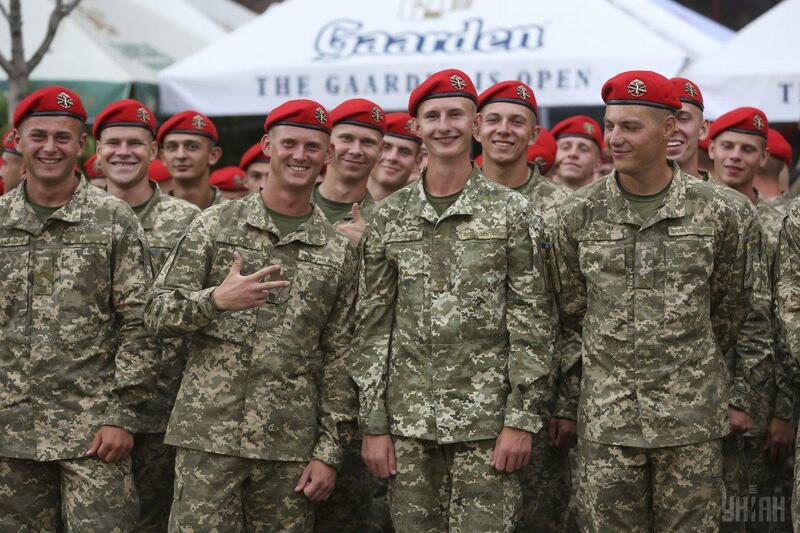 Ukrainian Defense Minister Stepan Poltorak has said Ukraine expects the arrival of 18 foreign delegations to Kyiv, which should take part in the celebration and military parade on the occasion of Independence Day. 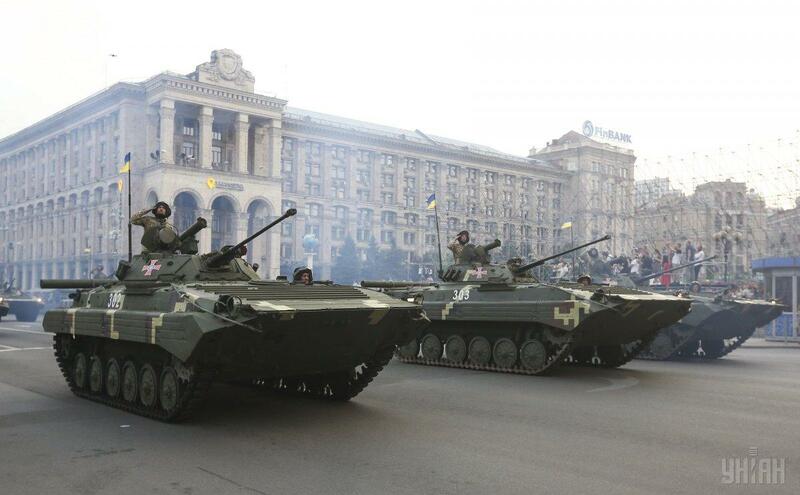 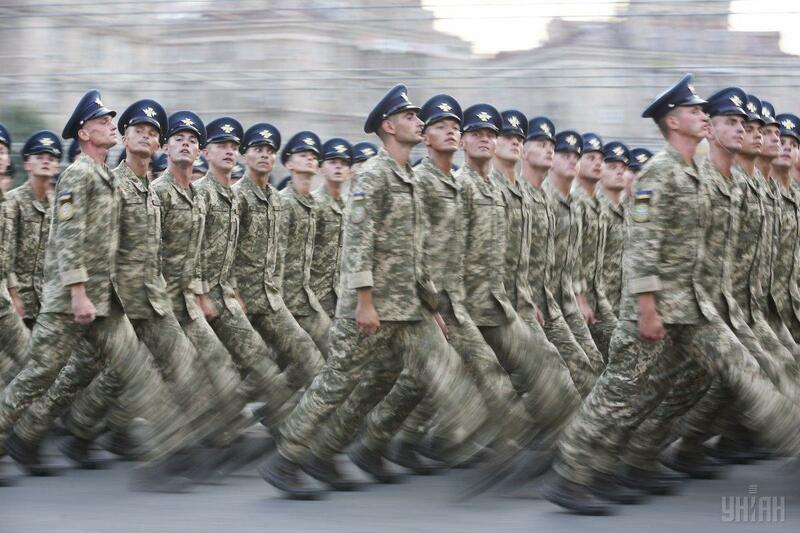 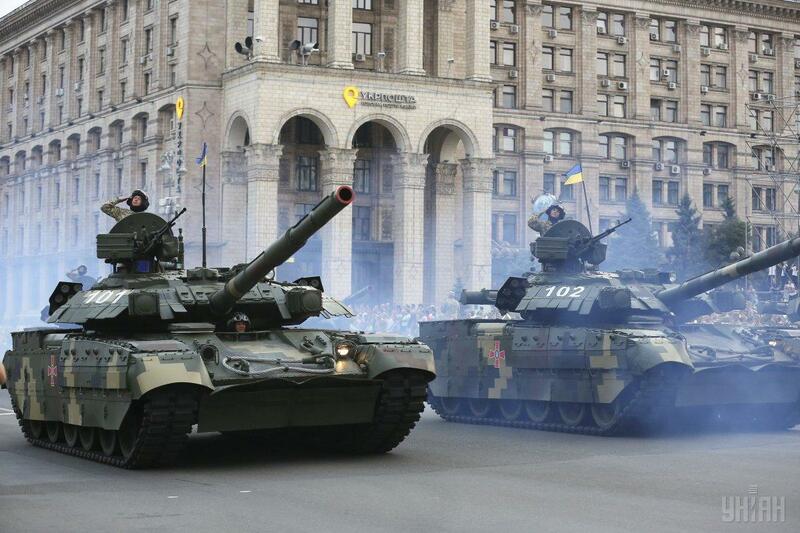 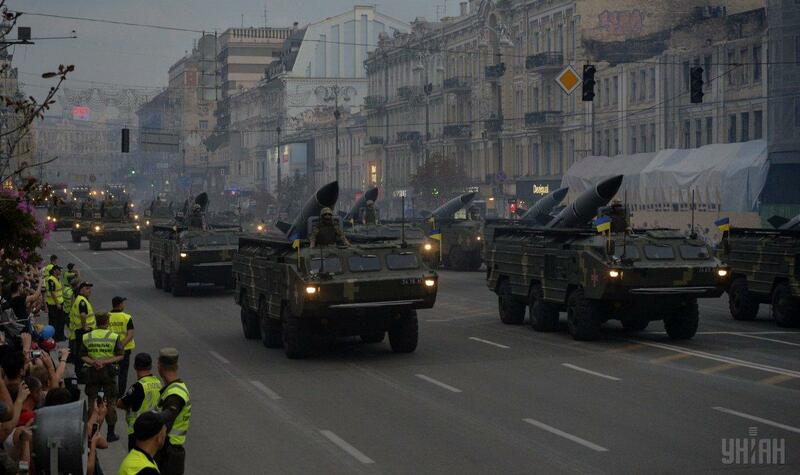 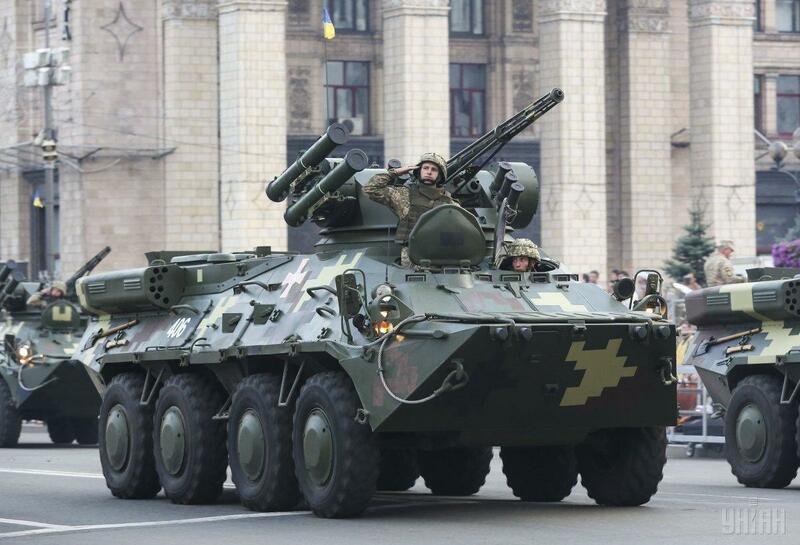 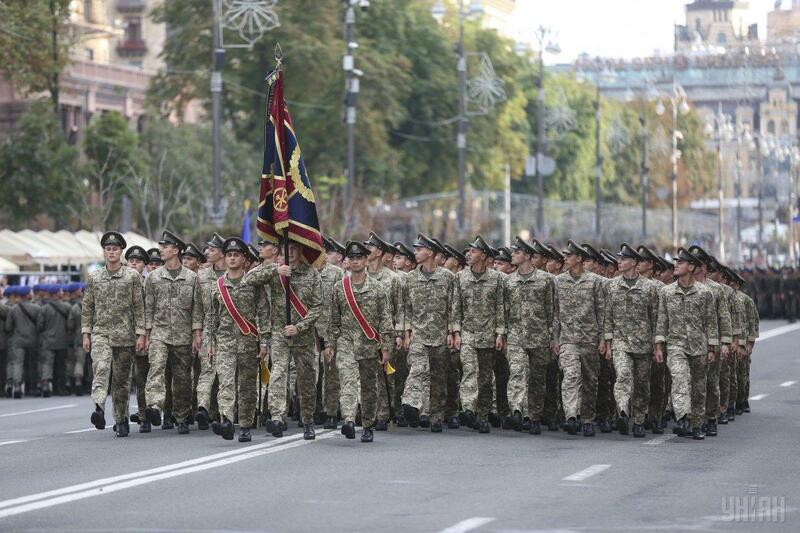 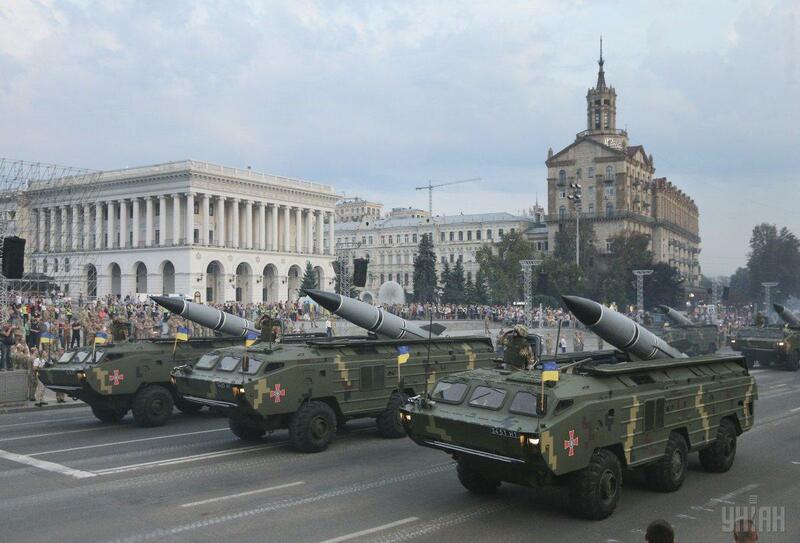 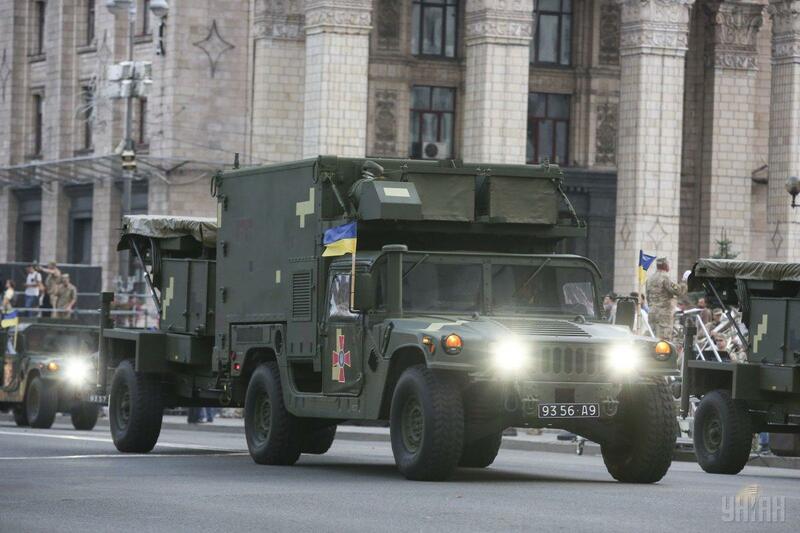 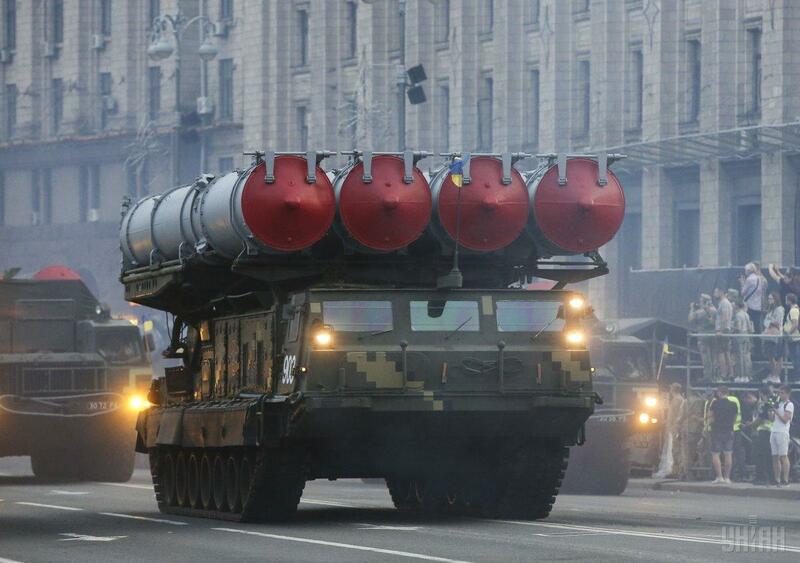 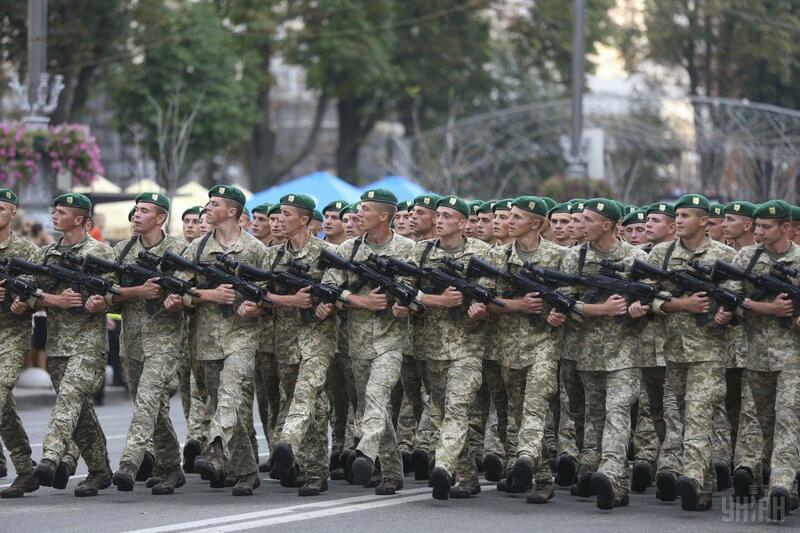 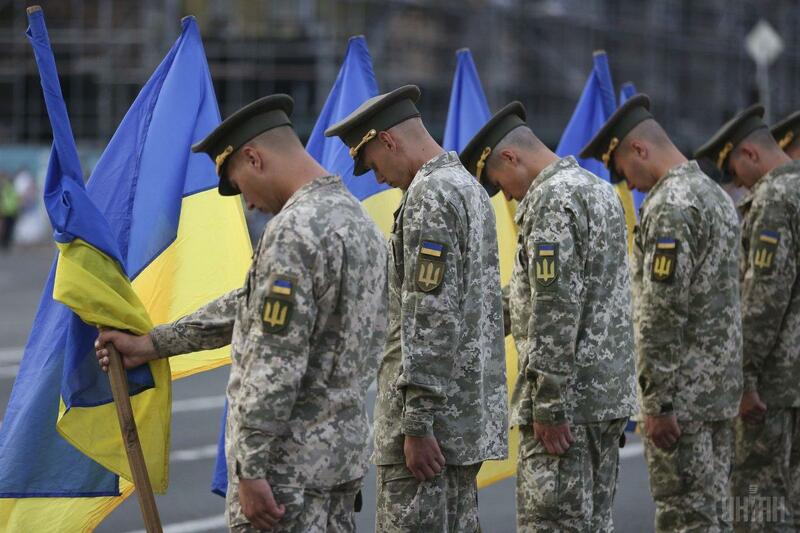 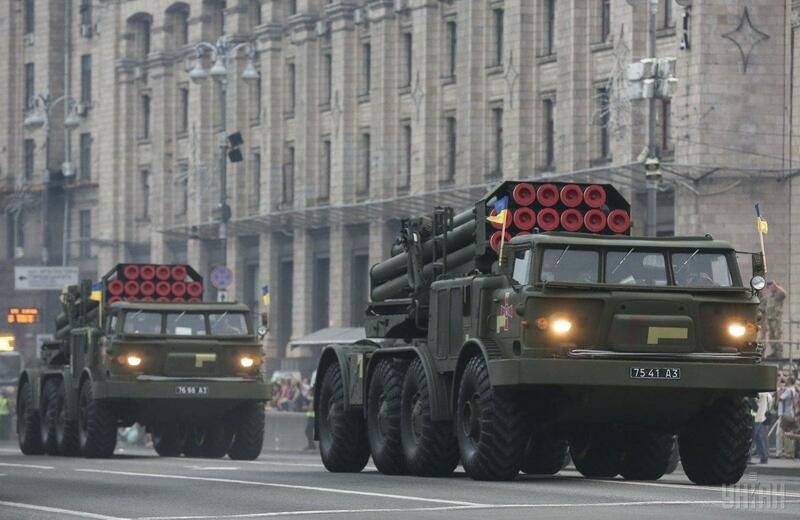 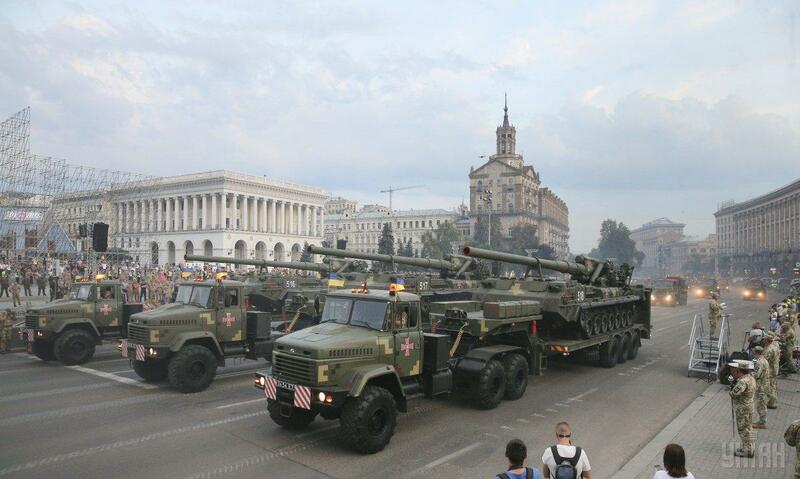 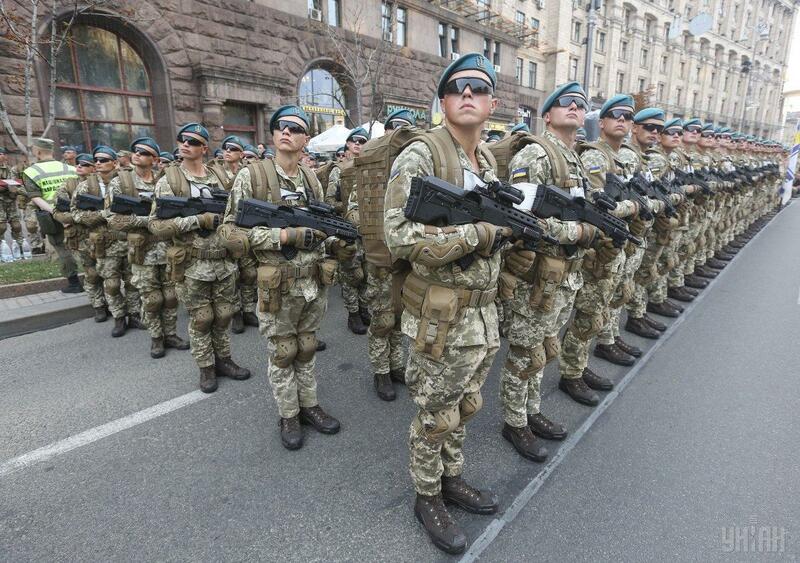 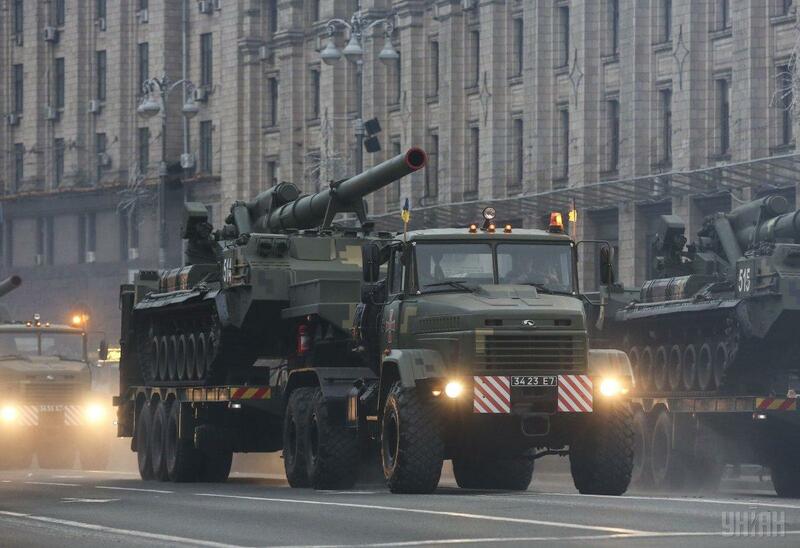 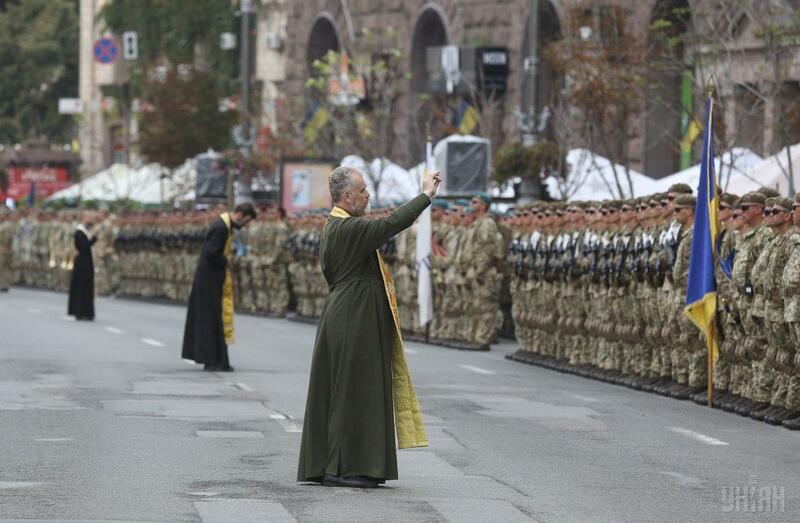 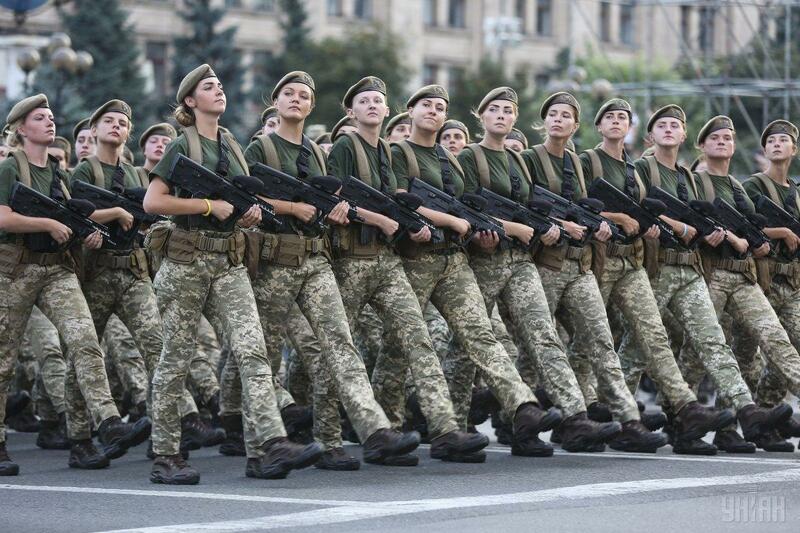 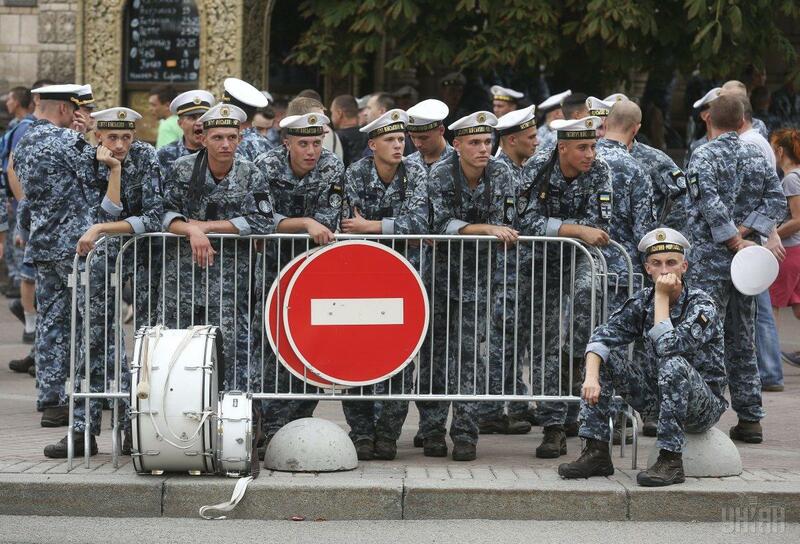 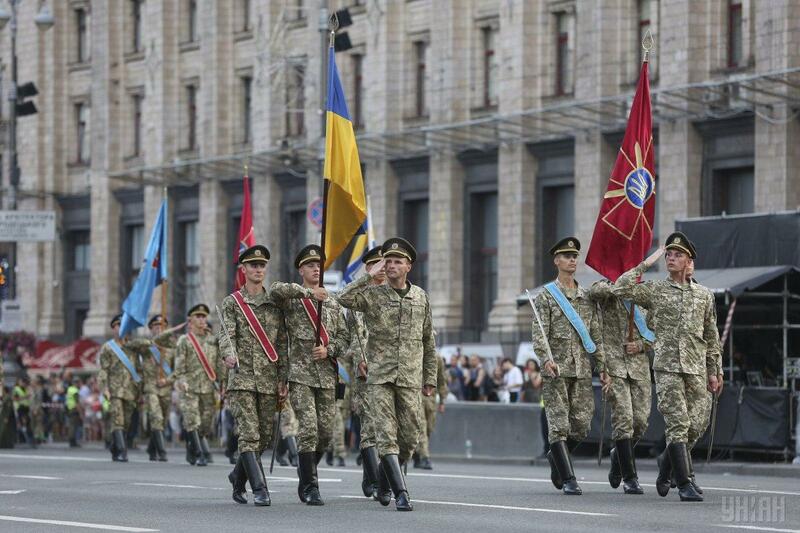 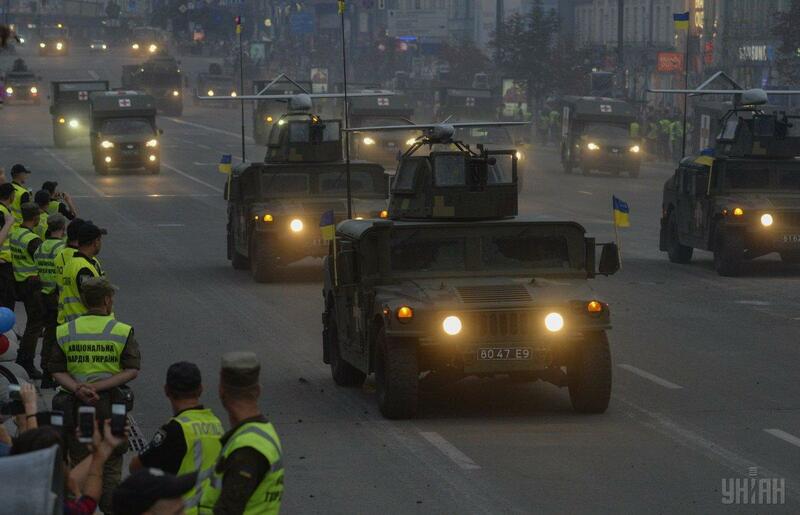 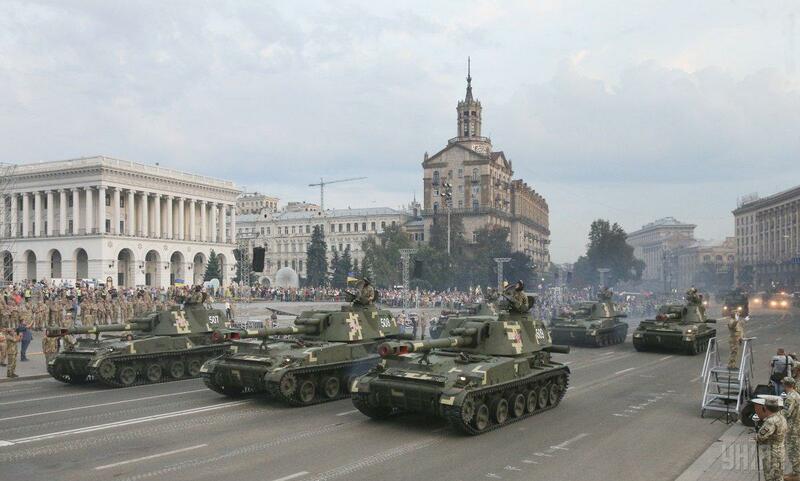 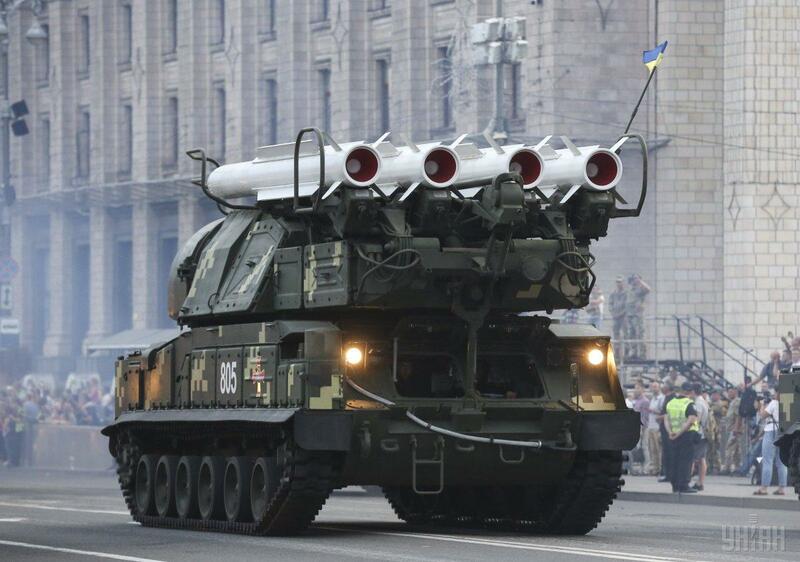 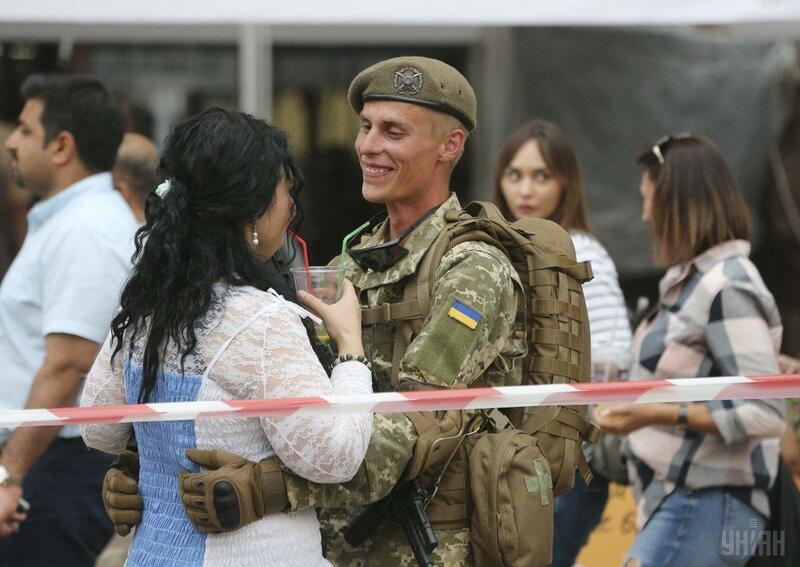 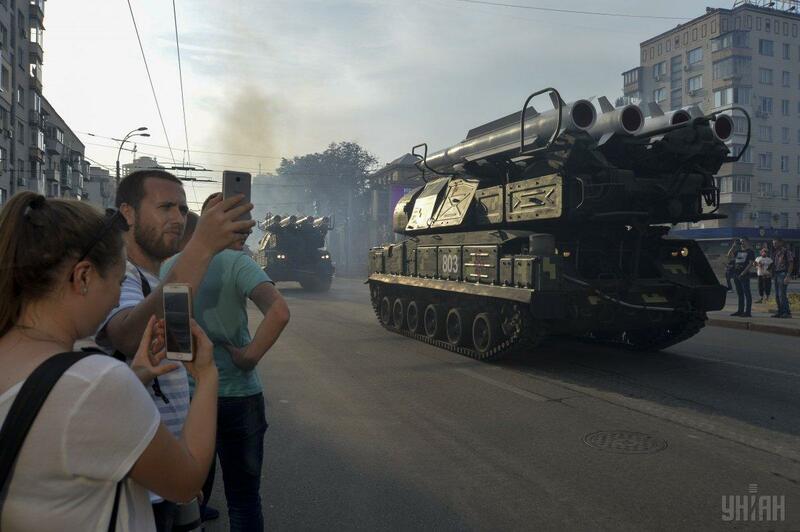 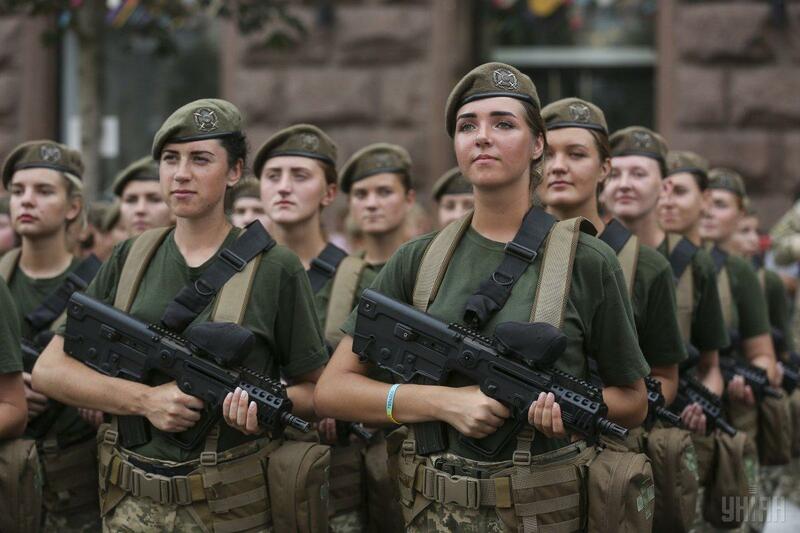 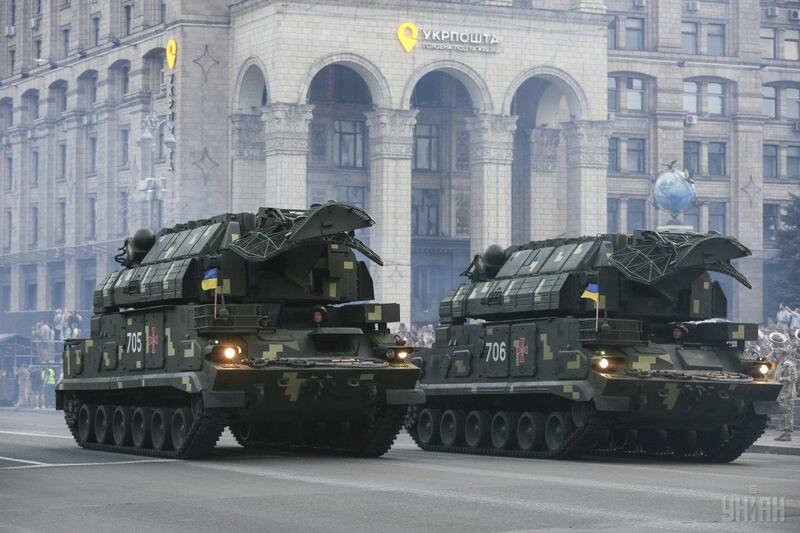 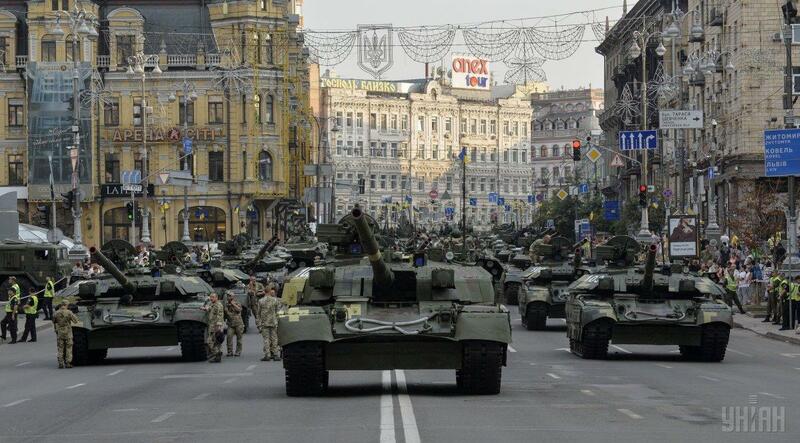 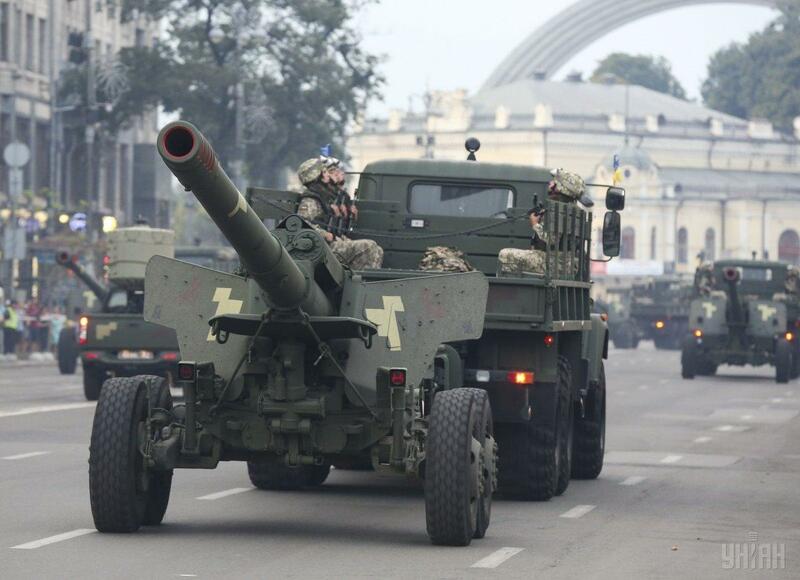 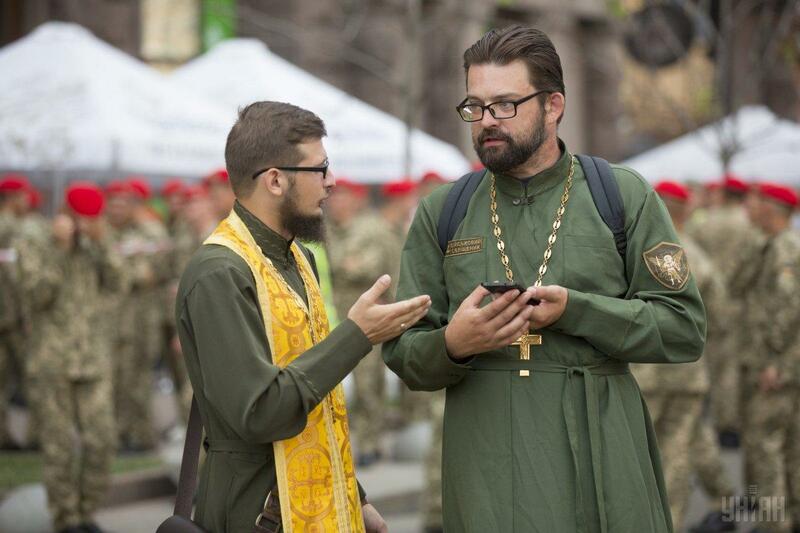 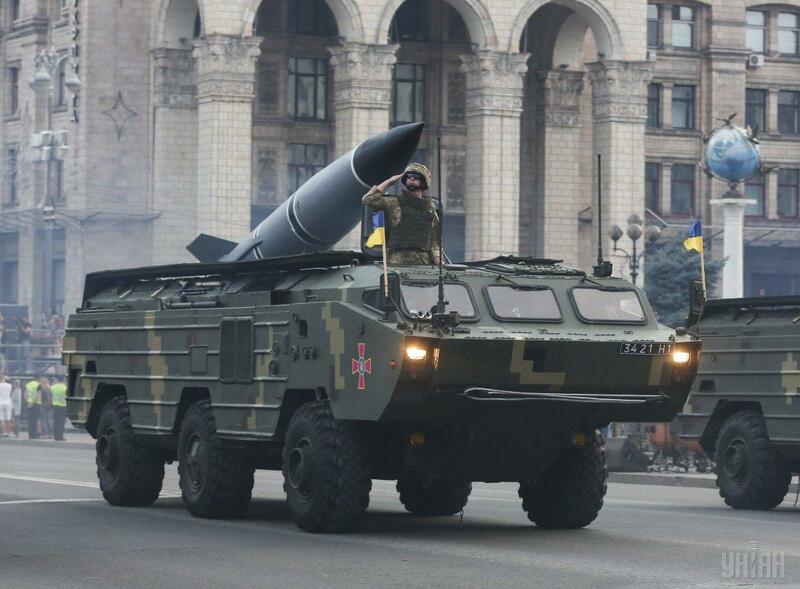 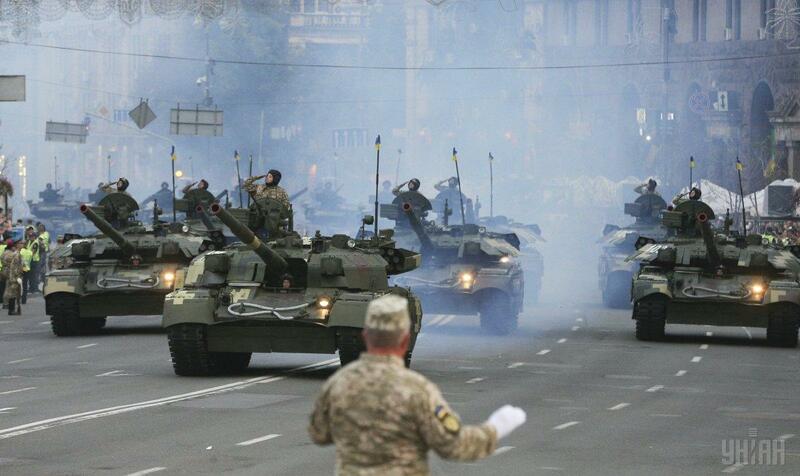 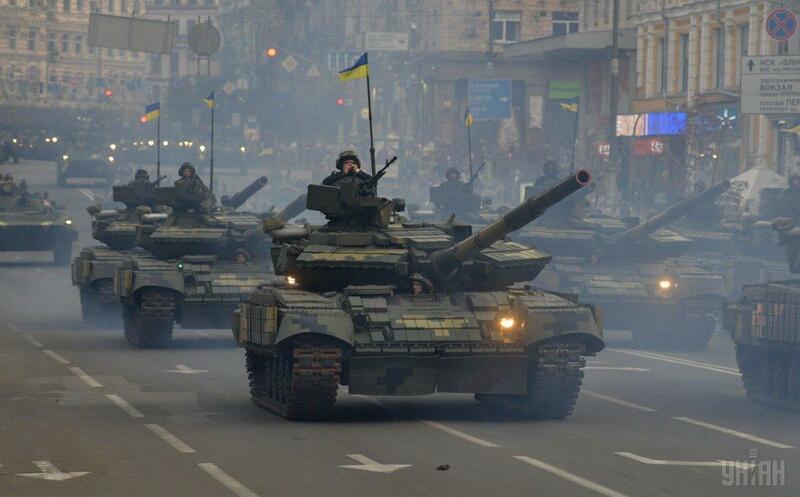 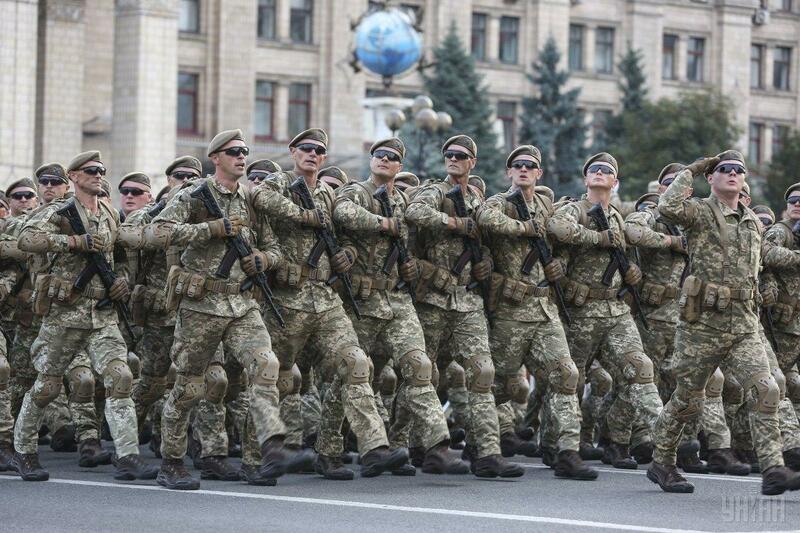 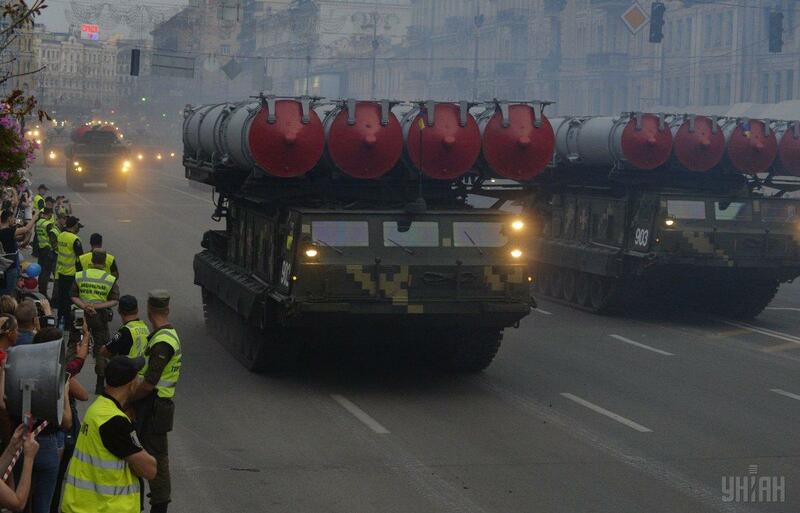 "Today, August 18, the rehearsal of the military parade took place on Khreshchatyk Street. 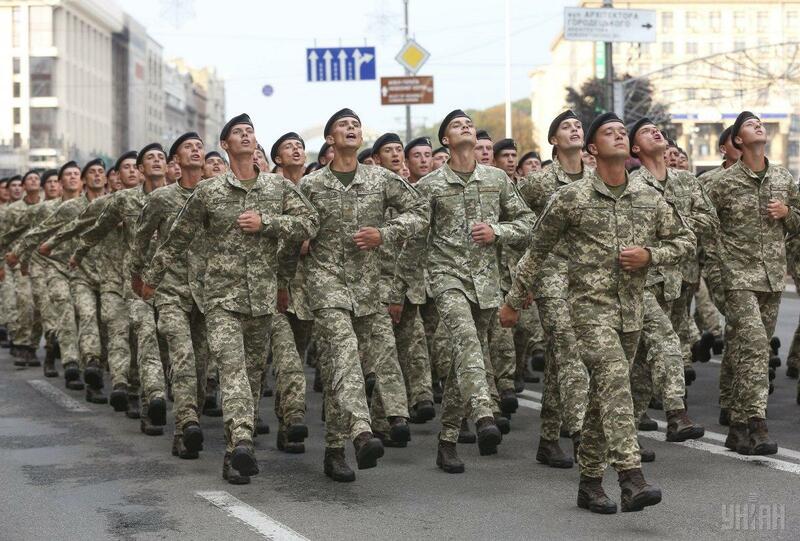 Some 4,500 servicemen took part in it. 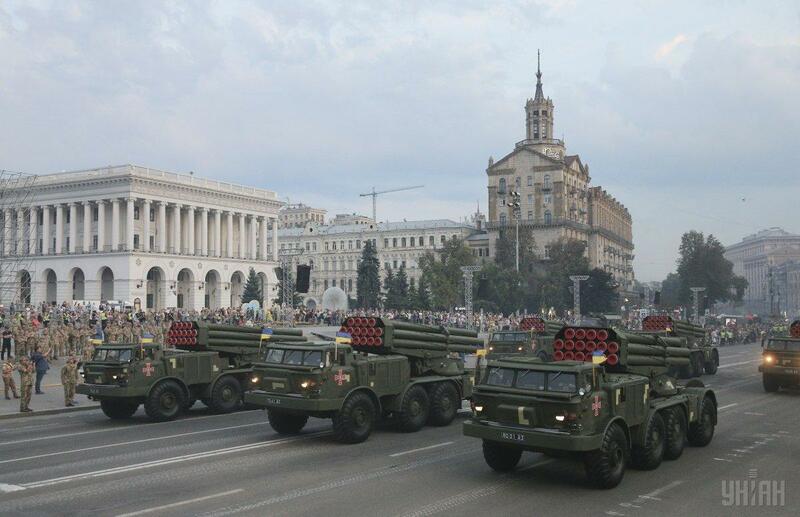 We expect the arrival of another 18 foreign delegations from around the world that will take part in the parade," Poltorak wrote on Facebook. 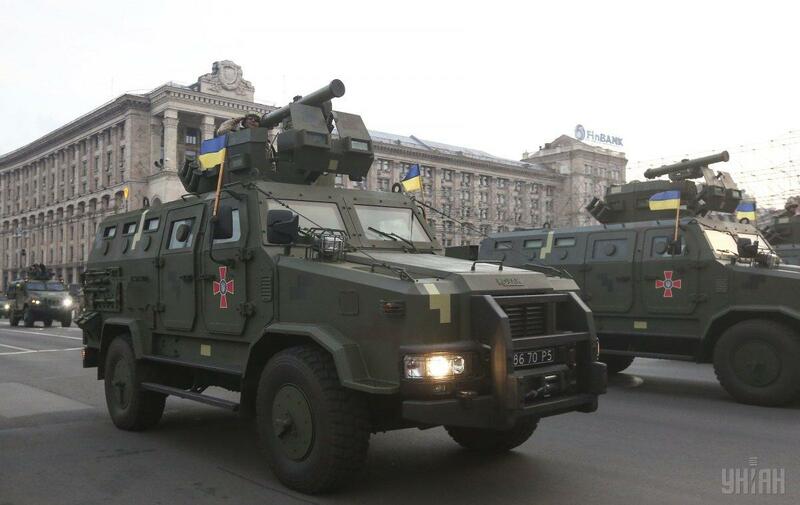 According to him, 250 units of military equipment were presented during the first rehearsal, including new military equipment, which had already been introduced into service or was undergoing state tests, as well as advanced weapons. 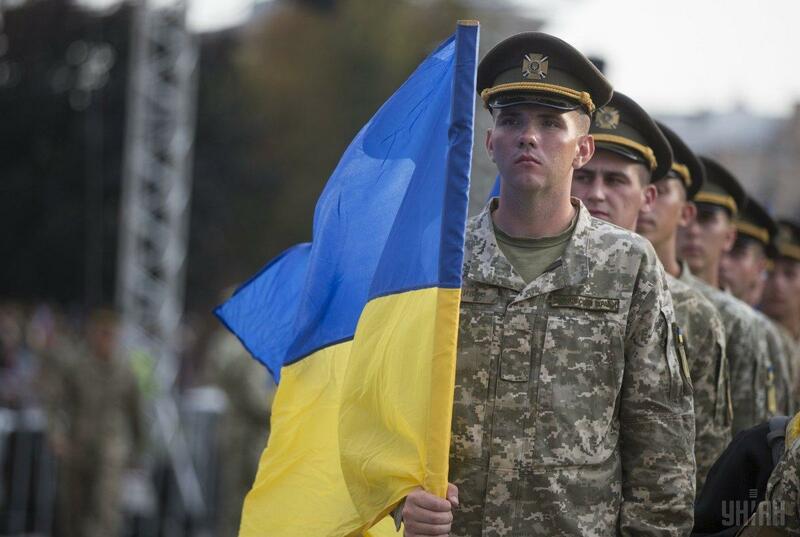 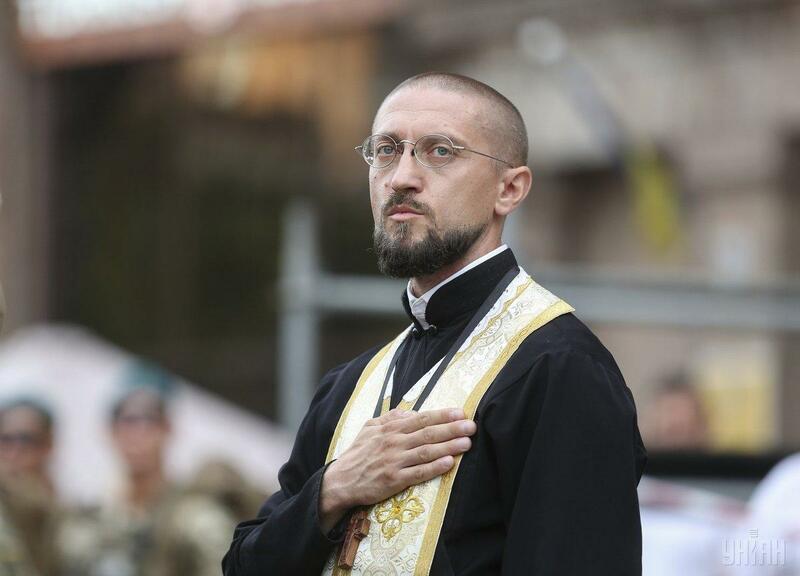 According to the minister, several brigades that have taken and are taking part in hostilities in the east of Ukraine will be given honorary titles during the celebrations.